By automating multiple processes, CribMaster solutions save energy companies millions of dollars in labor, regulatory fines and lost tool costs. 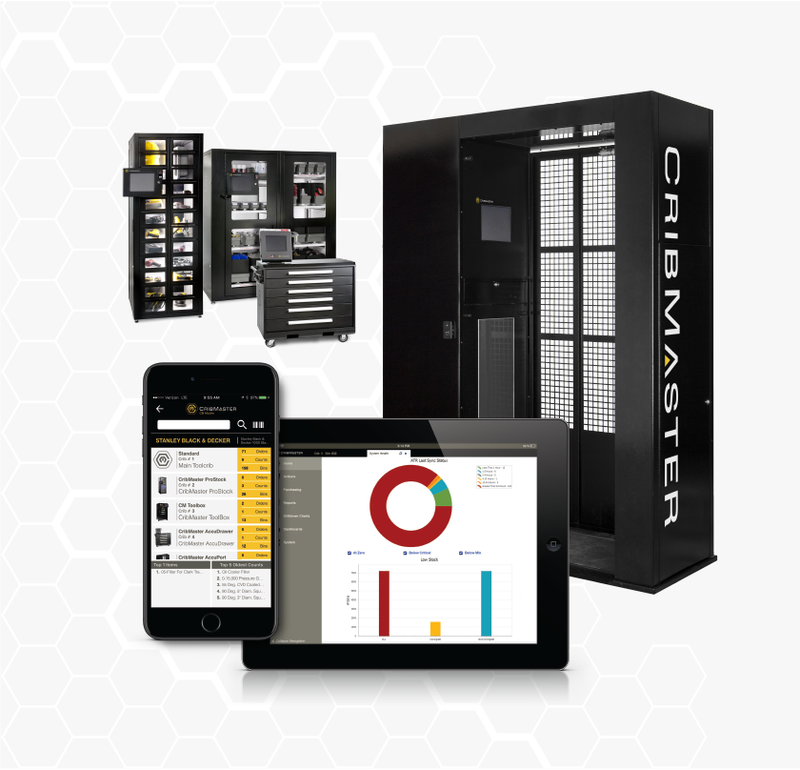 Automate tool crib management and add chain of custody to track tools effectively. Gain an accurate picture of inventory and asset usage across your enterprise. Optimize your supply chain processes to improve forecasting and outage planning. Use our calculator to help assess your current costs and potential savings.